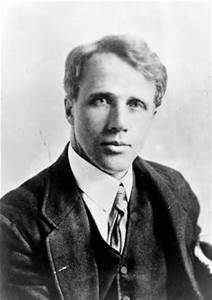 Frost relates his poem "with a sigh" not because the road he took was the wrong one, but rather because he could not take both. As we all know that's life. 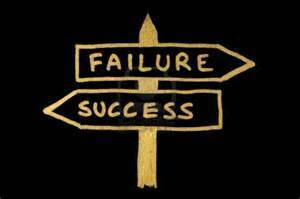 When choices are made—or in the case of a failed audition, made for us—we have to accept that something must be given up. The road less traveled, the one less fathomable, shall we say, turned out to have made all the difference. In summer of 1969 I was just out of the army and sending out feelers for work. One afternoon Gwendolyn Koldofsky, the accompanying teacher at USC, called to let me know that the great Jascha Heifetz was looking for a pianist for his violin class. I hadn't touched the piano in months, but, I thought, why not? His assistant gave me instructions to the effect that I should arrive exactly at the appointed hour at the entrance to his studio, not the front of the house, which I did. Needless to say, I was somewhat apprehensive, as we had had encounters before—pleasant enough—but I thought of him as perhaps just a touch on the severe side. The master received me himself with reserved politeness and indicated I should take a seat at the piano. No small talk. First we played the exposition to Brahms' G major sonata. "Who have you played this with?" he asked. I told him I had toured a great deal with a German violinist. "They play too slow," he said. Then he put his transcription of Jamaican Rhumba on the rack and asked me to sight read it with him. This seemed to impress, as he quizzed me again on whether I was really sight-reading. (I was.) Next he pulled out the Tchaikovsky concerto and asked me to start with the orchestral tutti. I arrived at the violin solo entrance, which he played all the way up to the top, where he stopped suddenly. 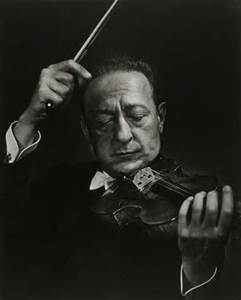 Then Heifetz, perhaps the greatest violinist in the world, looked me straight in the eyes and said, "I never could play that." I didn't get the job. If I had, I would not have been free to accept engagements in New York the following January and my first professional tour. These engagements were the beginning of not only an unimagined road, but also an unimagined redevelopment of my craft. The road I chose—the road that chose me—turned out to have made all the difference. I didn't get the job, but I got a life—not to mention a nice little anecdote.